It’s March and while it may be cold and snowing in parts of the US - it’s the start of allergy season in other regions. According to the American College of Allergy, Asthma and Immunology between 40-60 million Americans have some form of allergic rhinitis - allergies. Allergy season has already started along the west coast and in the south. In a few weeks those in the rest of the country will begin to feel the affects of pollen along with environmental allergies such as dust, mold and pet dander. We’ve asked some top-notch allergists and ENT physicians from around the country, who see patients suffering from seasonal allergies and other related sinus conditions, to share their knowledge about this spring's allergy season. 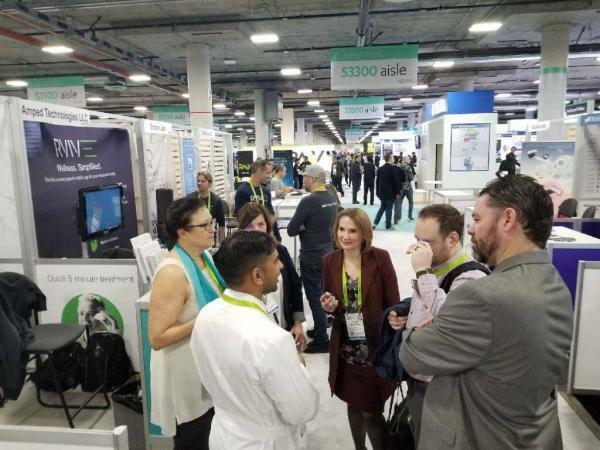 Tivic Health participated in our first CES and what a week it was! We introduced our first product, ClearUP Sinus Pain Relief, and received a lot of interest and warm welcome from consumers, health care professionals and journalists. We are proud to report that ClearUP won two awards from leading industry news outlets: Gear Diary’s Best of CES and Techlicious’ Top Picks of CES. 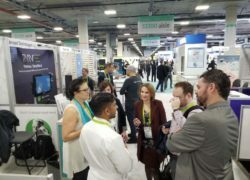 The Tivic Health team at CES – Maureen Perou, VP of Marketing, Blake Gurfein, Chief Scientific Officer, Jennifer Ernst, CEO. CES attendee tells us about his experience with ClearUP. Jennifer Ernst and Blake Gurfein ready for the onslaught of journalists at CES Unveil! Dr. Su Das from our Medical Advisory Board explaining how it works at CES Eureka Park booth. 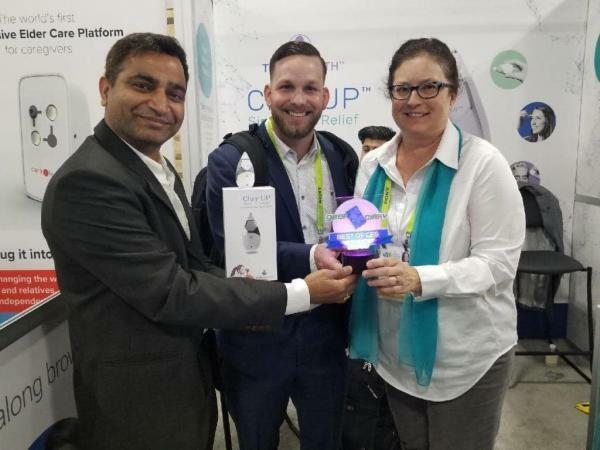 Tivic Health receives Best of CES 2019 Award from Gear Diary! Allergy sufferers anxious to take a full ClearUP treatment. CES is fast approaching and we’re looking forward to meeting with thousands of technology and medical professionals looking for the latest healthcare offerings. For the first time, Tivic Health will be demonstrating the newly FDA cleared product ClearUP Sinus Pain Relief to the public at Sands Expo, Eureka Park, Health Section, Booth #53355. 82 percent preferred ClearUP Sinus Pain Relief device to their current sinus treatment(s). In May 2018, recent third-party market research with 600 sinus sufferers has also revealed that sinus sufferers tend to use pills (75%) and prescription nose sprays (60%). However, 91% of them are concerned about taking too much medicine and 66% concerned about side effects. ClearUP is an ideal option because it is drug-free, has no known side effects and is reusable for anytime, anywhere treatments. 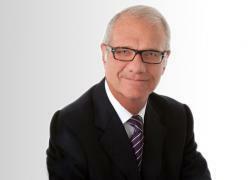 Tivic Health is part of the emerging Bioelectronics industry. In fact, this fall the World Economic Forum named bioelectronics or “electroceuticals” as one of the top 10 disruptive technologies poised to change medical treatment. 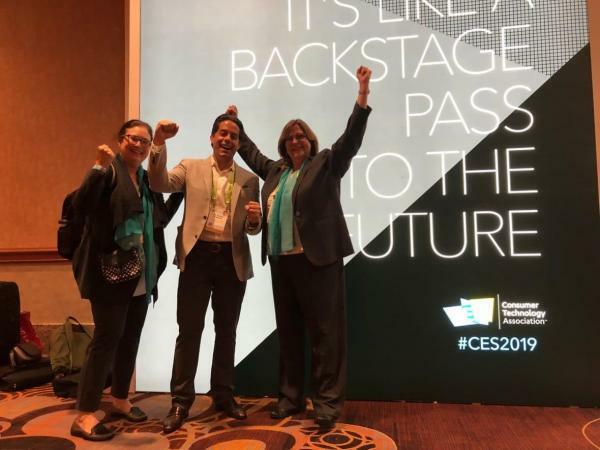 Tivic team heads to CES 2019! 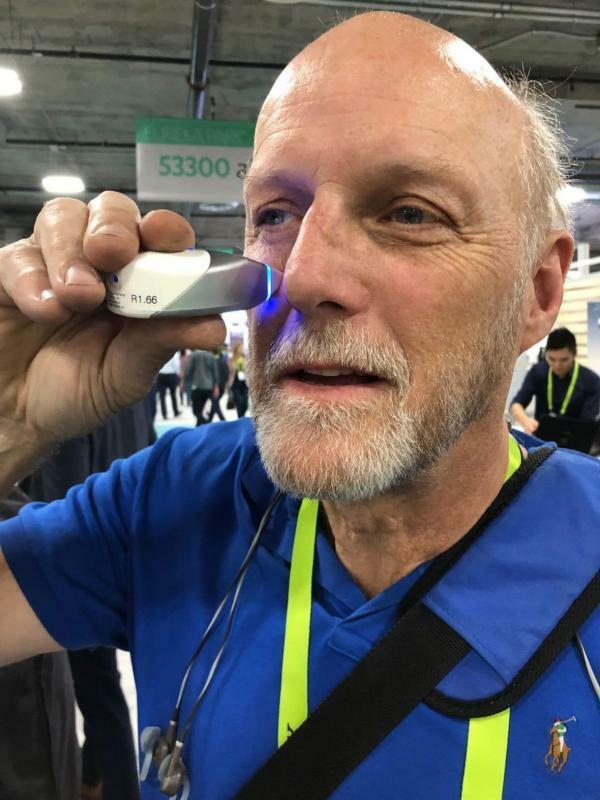 Tivic Health staff is excited to be exhibiting and demonstrating the ClearUP Sinus Pain Relief device at the largest electronics show in the world, the Consumer Electronics Show in Las Vegas Jan 8-11, 2019. ClearUP™ Sinus Pain Relief is the first bioelectronic treatment that relieves sinus pain for the 40-60 million allergic rhinitis sinus sufferers in the US. This includes any adult with seasonal allergies like dust, mold, and pollen or year-round allergies like mold, cleaning products or pet dander. The Tivic Health team will be - Jennifer Ernst, CEO; Maureen Perou, VP, Marketing; Blake Gurfein, PhD, VP, Research and Scientific Affairs; and Chandra Durisety, VP, Manufacturing. Dr. Subinoy Das, a member of the Tivic Health Medical Advisory Board and CEO of US Institute Advanced Sinus Care and Research, will join us in Eureka Park. 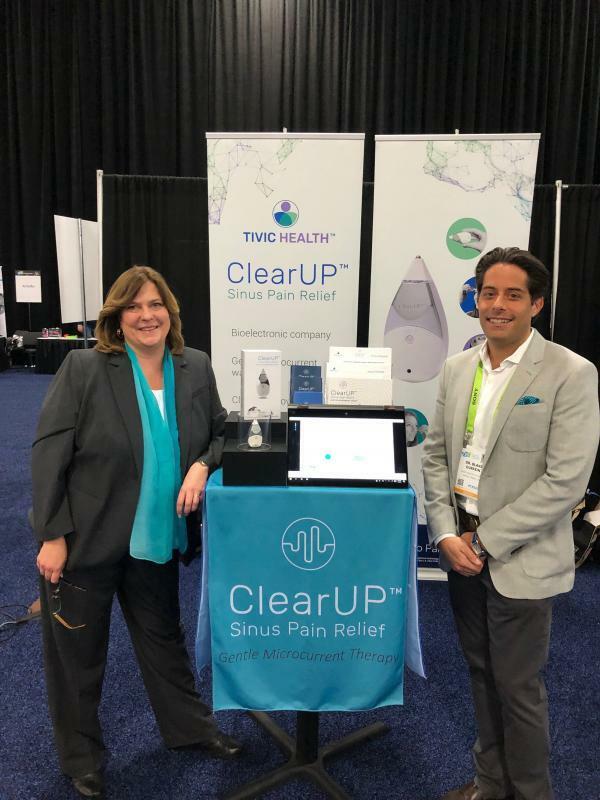 ClearUP harnesses the power of bioelectronic technology into a simple, non-invasive, home device for use by consumers suffering from allergy-related sinus pain. ClearUp features a one-button control and three intensity levels for quick five-minute treatments. It’s portable for use at home, work or travel and rechargeable. He then asks the patients to describe the severity of the discomfort on the typical 10-point pain scale. As in real estate, location, location, location is key. Location is important in diagnosing nasal problems and other kinds of head discomfort. 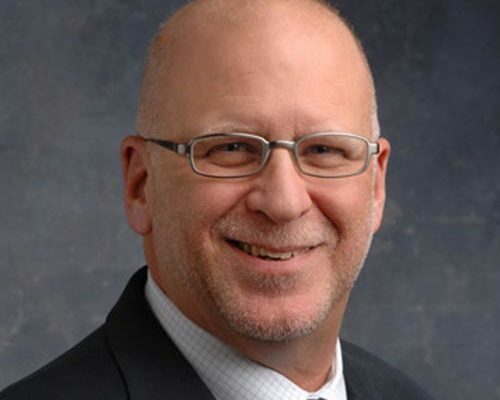 Levine asks patients to point to the site of their discomfort or perceived sinus pain. He says some point to their noses, cheeks or brow bones while some point to their temples or the back of their heads--places where there are no sinuses.